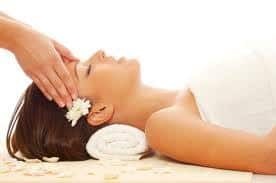 Stop going to the spa for a massage, and let somebody else come to your home and do all the work for you with a totally relaxing in-home, mobile massage. Hire an experienced & qualified mobile masseuse that brings wellness to you in your home with a house call massage. Unwind & relax. When you’re feeling good, nothing else matters, and with availability across the GTA, you’ll be feeling great! 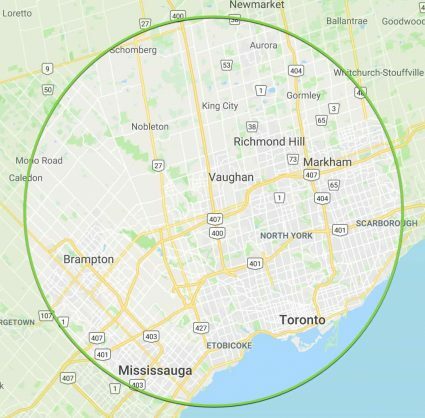 Your very own local mobile masseuse will bring her table or massage chair and healing hands and relaxing treatment to you, whether you’re in Vaughan, North York, Brampton, Mississauga, or anywhere else in the area. Full body services, chronic pain relief, deep tissue, prenatal and postpartum massages, foot treatments and trigger point treatments will help rejuvenate your body both inside & out. What are you waiting for? Give yourself the care you need! Choose an appointment time for a mobile massage session. Make a payment for your mobile massage session. Call 1-(416) 659-8611 to book an appointment with our in-home mobile massage team, or book an appointment online.